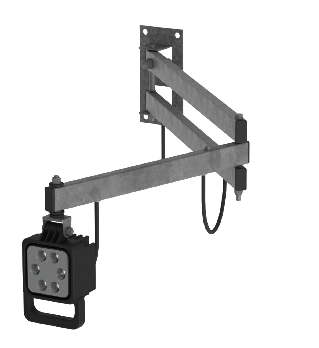 The ADL-LED12 dock lights increase safety during loading and unloading. 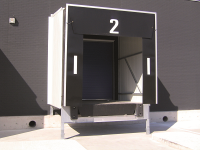 To switch on / off, the ADL-LED12 dock light can be connected to the sequence of the control panel of the dockleveller or inflatable dockshelter. It is also possible to order a control box with DIN rail if no control panel is present. Please note that this control box can only be ordered in combination with the transformer.